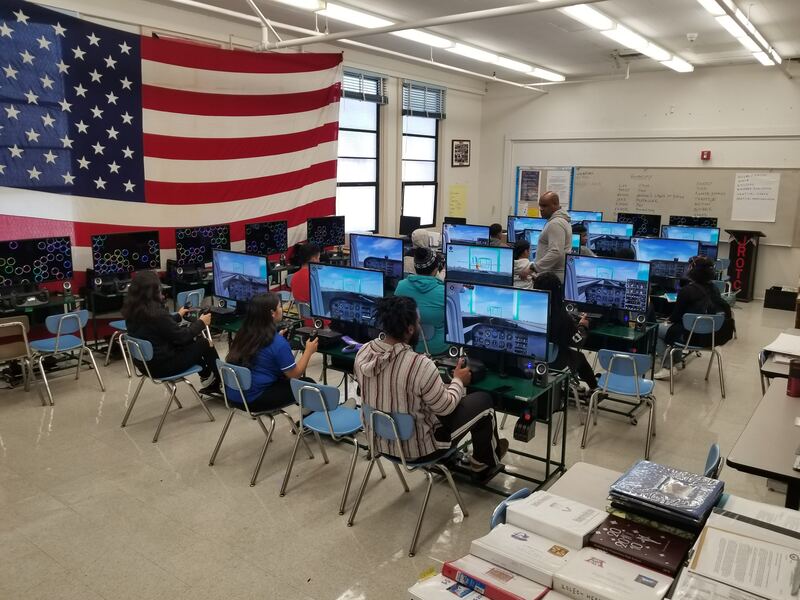 STEMPilot has completed the installation of 20 Edustations and training at Washington Prep in Los Angles. Sgt. Williams in in charge of the ARMY JROTC program where the simulators will be used to train cadets. The Edustations will also bring science, engineering, math and physics teachers into the classroom to explain how airplanes fly. 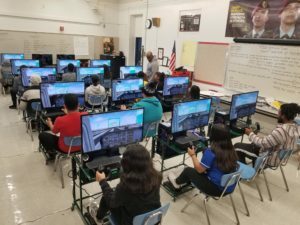 So far we have trained 70 students to fly Straight and Level and are confident there will be a line out the door of students who want to learn to fly.